If you are creating a real estate, vehicles, classifieds, or other directory website, we have a great solution for you. 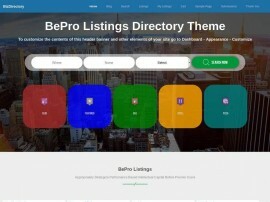 BePro Listings is a wordpress plugin which will help you to build any type of directory. For free it provides, google maps, ajax search filter, paypal payment and a wide variety of configurable email notifications. For some reading, this will be obvious. For those new to creating a website, wordpress is the most popular CMS (content management system) online by far. It provides a medium for managing users and content. 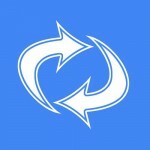 Plugins are “applications” which extend the core features of wordpress. There are literally thousands of free wordpress plugins available and BePro Listings is the best one for creating directory websites. HOW DOES BePro Listings WORK? In short, we provide you with everything you need to create most directory websites for free. When you are setup and happy with the platform, we provide multiple paid and free ways for you to extend the functionality for your niche needs. Features like payment and emails are free. Features like our Drag and Drop form builder or advanced search features are not. HOW TO EXTEND THE FEATURES? 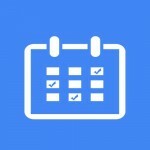 Favorites – Engage your visitors! Record theirs likes and dislikes to figure out the most popular listings. 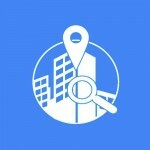 Authors – Publicize your authors and give their listings more visibility. 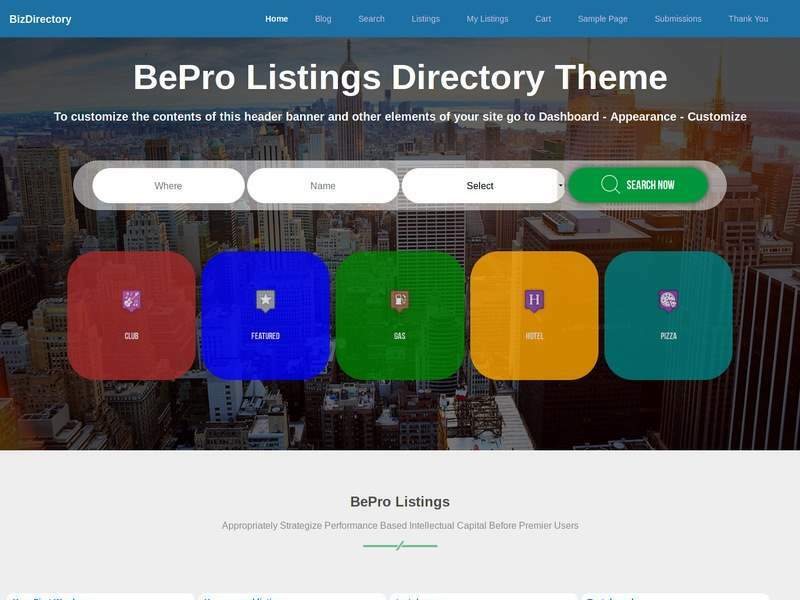 If you are building a directory website, then you should try our free BePro Listings plugin. Built on the wordpress CMS, this flexible solution offers everything you would need for your project. 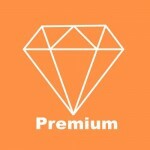 With free and paid addons, its able to extend its features to facilitate your specific niche needs. What are you waiting for, download the free plugin today.